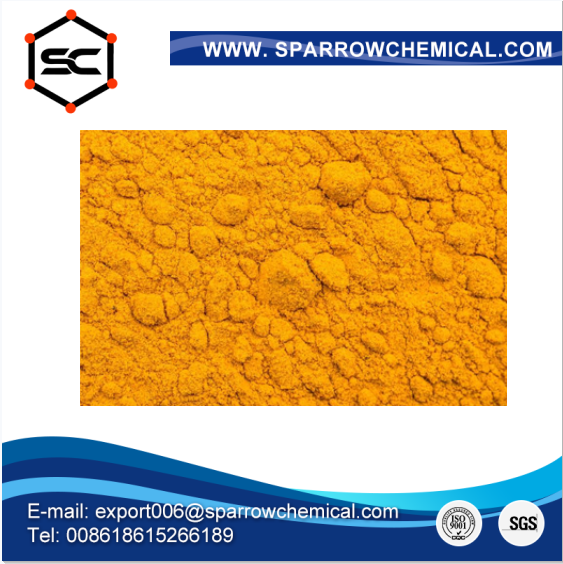 Properties: Brown-yellow orthorhombic crystals; density3.35 g/cm3; melts at670°C; decomposes at1,800°C; slightly soluble in water,0.8g/100 mL at20°C; soluble in concentrated acids forming an orange-yellow solution; soluble in alkalies forming vanadates. USES: Vanadium pentoxide is the oxide form of vanadium. As an important vanadium compound, it is used as the major precursor to alloys of vanadium and is widely used as industrial catalyst. It can be used for the production of ferrovanadium and sulfuric acid. It can also catalyze the oxidation reaction of some anhydrides.